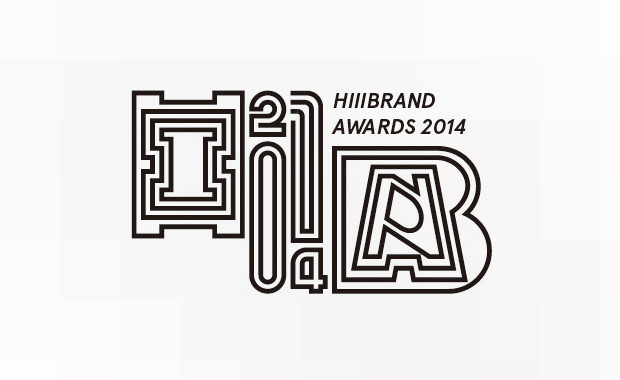 Celebrating its fifth year, Hiiibrand Awards 2014 – the international awards honoring brand design – is still open for entries in this year’s competition. Open to world-wide enterprises, design institutes, design companies, designers and students in design, Hiiibrand Awards assembles their best identity, logo and package design works. Professional and Student works are both being accepted, though in separate categories. As for the categories, they are focused on identity, logo and package design and encompass work done for corporations; business-to-business or business-to-consumer companies; consumer products or services; sports teams, venues or events; cultural, educational, or governmental institutions; or non-profit, health, or religious organizations; among a number of other industries. Several international well-known judges will announce a Grand Prix, Jury Awards, Gold Awards, Silver Awards, Bronze Awards and Merit Awards respectively. The award-winning works will be published by New Graphic, a professional magazine for graphic design. The Winning entrants will receive one copy of New Graphic Magazine and the awarded certifications for free. The winner’s list will be announced in the end of May 2015. The Hiiibrand Awards 2014 entry fees start from $10 and vary depending on the competition category and the level of entry.